Los Angeles – Ayurvedic Pharmaceuticals Inc., (https://www.vedicpharma.com/), an African American owned and operated naturopathy pharmaceutical company and cannabis testing laboratory, has announced a ground breaking distribution agreement with Fresh Choice LLC convenience store distributors, and the Bakersfield, CA 7-Eleven Franchisee Association, both minority dominated operations. The agreement will encompass the sales and distribution of Drip SZN (www.dripszncbd.com/ ), Ayurvedic Pharmaceuticals’ new line of CBD-based products. Drip SZN will be carried in over 5000 stores throughout California, Nevada, Arizona and Texas, to include smoke shops, liquor stores and 7-Eleven convenient stores. 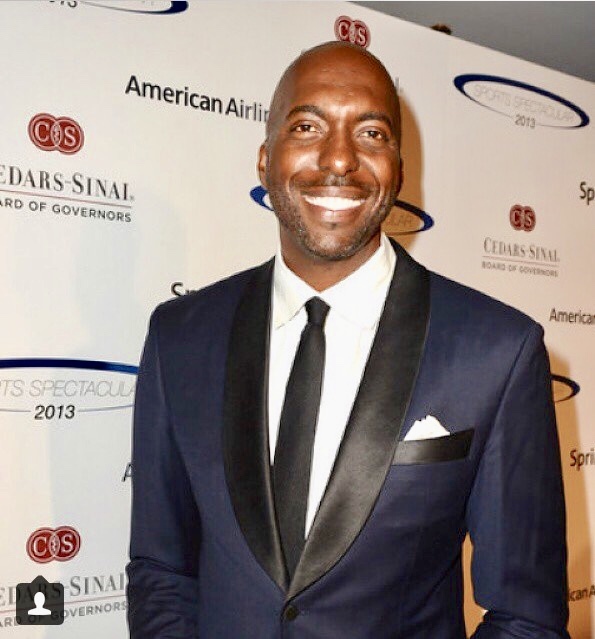 John Salley, NBA legend, vegan and well renowned cannabis activist, serves as Ayurvedic Pharmaceuticals’ COO, overseeing the logistics and operations of this landmark deal. Ayurvedic Pharmaceuticals is dedicated to maintaining wellness through plant-based supplements, nutrition, exercise and Pranayama (breathing). Drip SZN, their new lifestyle brand, will consist of an array of offerings including vape cartridges and lip balm sticks, all infused with or containing natural broad-spectrum, USA grown, hemp extract CBD, with zero THC. CBD, or cannabidiol, is the popular natural remedy used for many common ailments and has no psychoactive properties, unlike its counterpart, tetrahydrocannabinol (THC). CBD is heralded for offering natural, alternative relief from pain and inflammation, anxiety, depression, and enhancing the quality of sleep, reducing joint pain, relieving stress and improving moods. Ayurvedic Pharmaceuticals’ products will be domestically manufactured and are vegan friendly, using proprietary homeopathic formulas. Drip SZN will be available in select stores in April 2019. The Ayurvedic Pharmaceuticals’ endeavor is a significant one and serves to tip the diversity scales within the cannabis industry. With marijuana positioned as the new gold rush trade, the issue of diversity within this multibillion-dollar industry has become a heavily debated topic. According to Marijuana Business Daily, approximately 81% of cannabis business owners or founders are non-minorities, while African Americans only represent 4 percent. Testing laboratories in general have historically been non-minority owned, and cannabis testing laboratory spaces hold true to that paradigm. Principals involved in the deal include Barrett LaRoda,chairman advisory board; John Salley, COO; Yogi Solanki, chairman, Bakersfield, CA 7-Eleven Franchisee Association; Earl Bryant, chairman and CEO; Barrett LaRoda, Jr., president; Anthony Francis, CFO; Johnathan Van Beer, CEO of Under Pressure Xtractions; and Raja Mittal, chairman of Fresh Choice Distribution. Drip SZN will also be available at the Ayurvedic Pharmacy in Pasco County in Florida, the first of Ayurvedic Pharmaceuticals’ plant-based naturopathy wellness centers. Ayurvedic Pharmaceuticals has also partnered with Hollywood actress, Bai Ling to produce her line of CBD-infused beauty products, Eternal Youth Beauty Formulas and White Spirit Cosmetics. 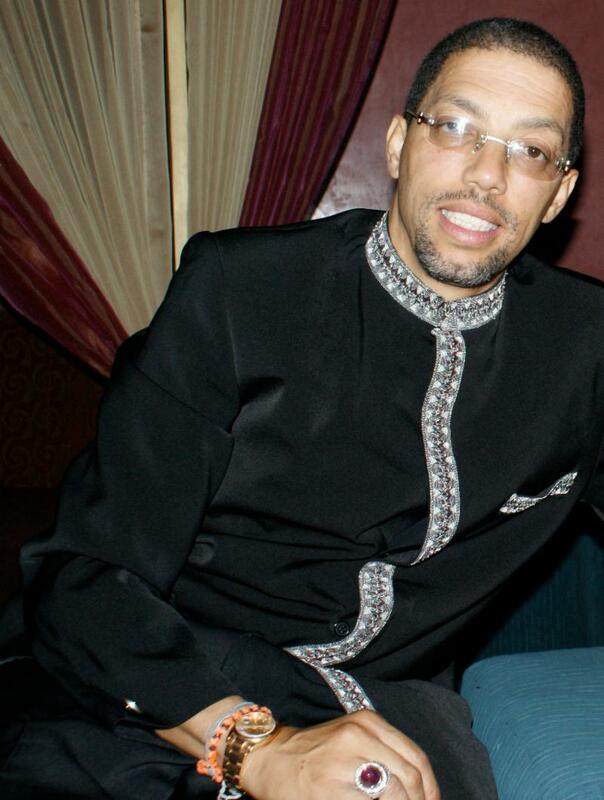 In addition, the company is planning to produce the first of its kind “N.O.P.E. National Opioid & Prescription Epidemic Risk Mitigation Conference & Expo” later this year in New Port Richie, Florida, with a focus on utilizing CBD and naturopathy products in the rehabilitation process.